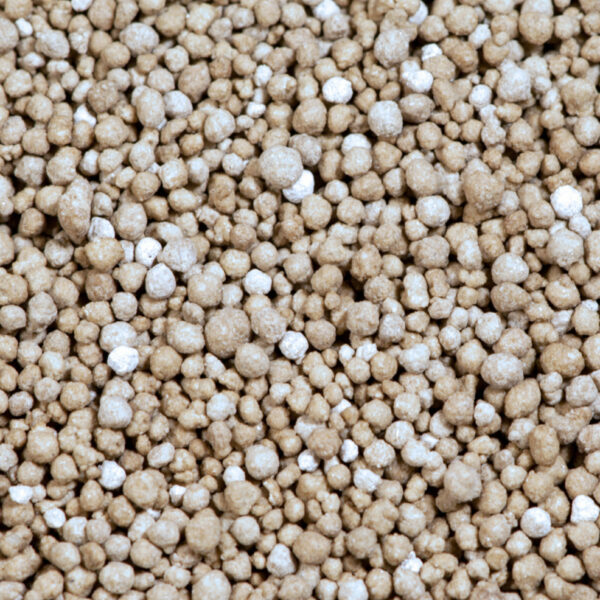 For soils in need of increased pH, our pelletized lime provides faster, more consistent results than other lime products. 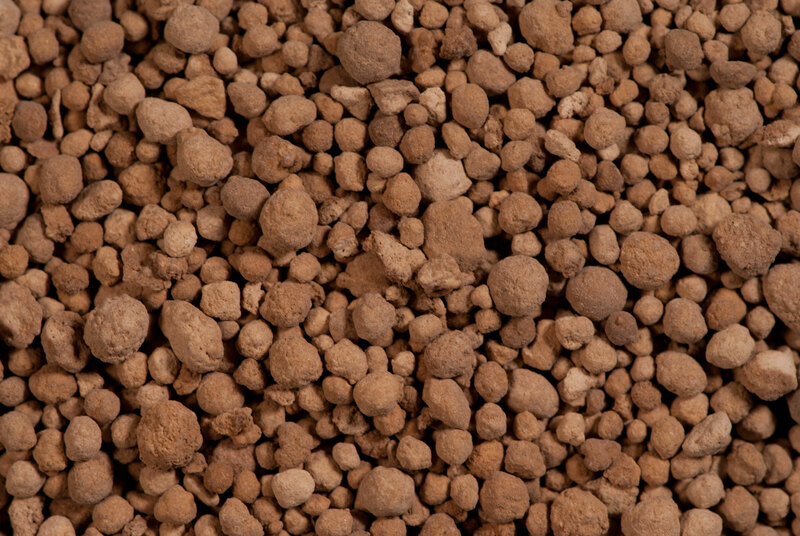 It’s 98% pure calcitic limestone, the finest on the planet. Our Lime is OMRI listed. 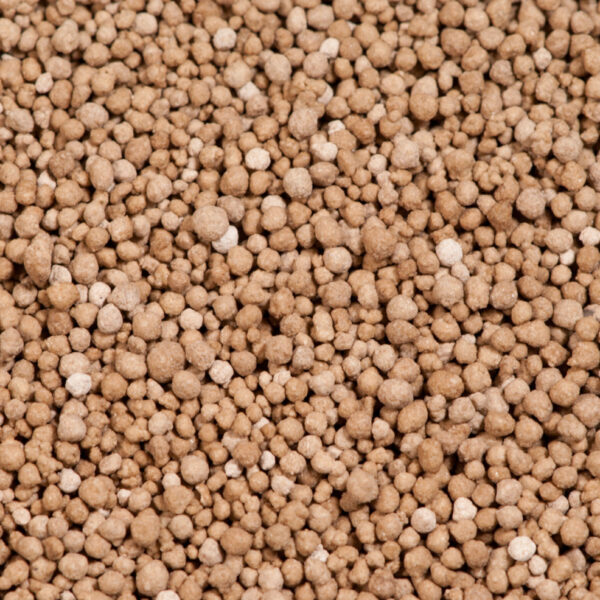 It is ground ultra-fine for maximum effectiveness then pelletized for efficiency. 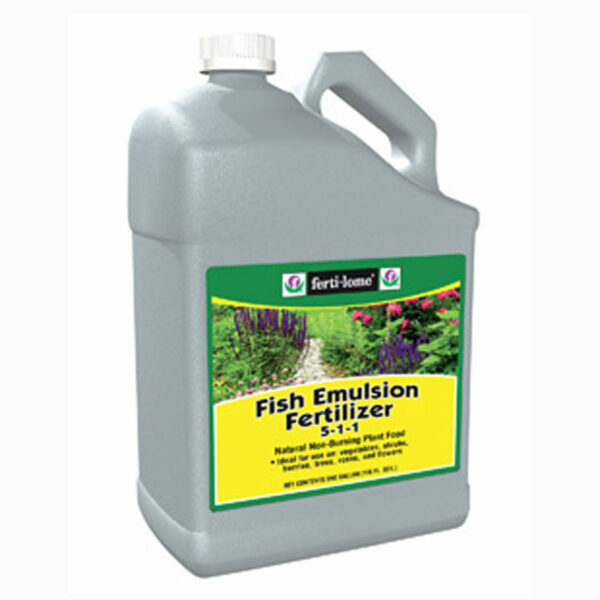 Our lime can be easily mixed and applied with other fertilizers. Because lime breaks down immediately and completely, results are seen the first year. 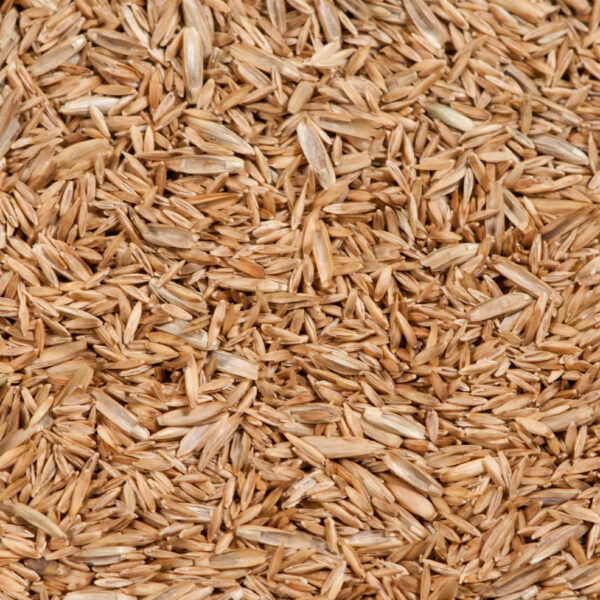 For gardens or lawns: Apply 1 pound/100 square feet. 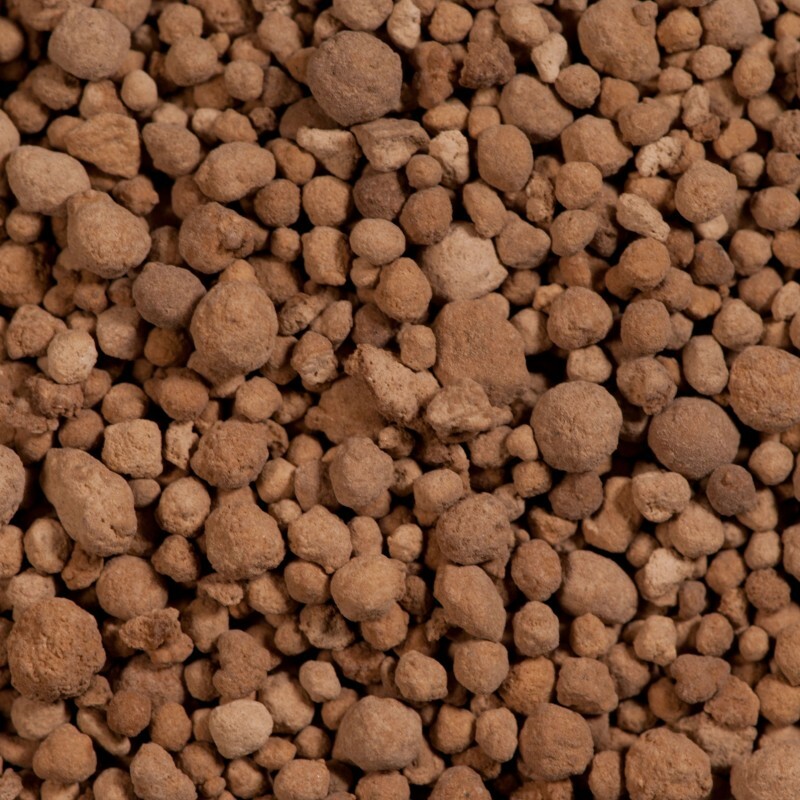 For new trees: Apply 1 pound/root ball. For established trees and shrubs: Follow application rates twice a year, spring and fall. Spread product from the trunk to the drip line. class="product-template-default single single-product postid-254 samba_theme samba_left_nav samba_left_align samba_responsive woocommerce woocommerce-page wpb-js-composer js-comp-ver-5.0 vc_responsive"